See our new and used Ford trucks in Carrollton, near Dallas, TX. Sam Pack’s Five Star Ford truck center offers a large selection of Ford trucks for sale like the Ford F-150, Ford Super Duty and Ford commercial trucks. Whether you need a reliable used pickup truck or a new work truck, you’ll find what you’re looking for at our Carrollton Ford truck center near Dallas, TX. Named the Motor Trend Truck of the Year®, the new Ford F-150 a powerful and reliable pickup for all of your needs. 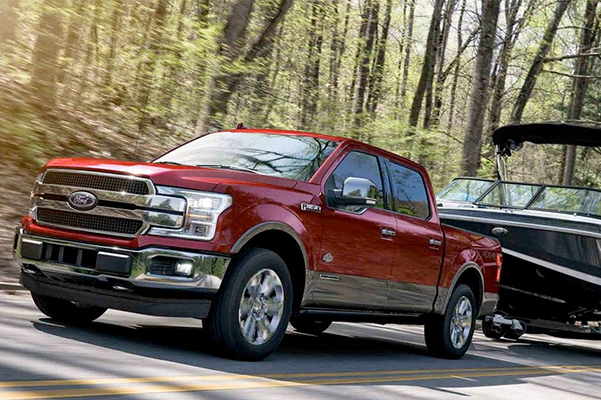 The F-150 pickup truck offers a best-in-class payload of 3,270 pounds and has a best-in-class towing capacity of 13,200 pounds. 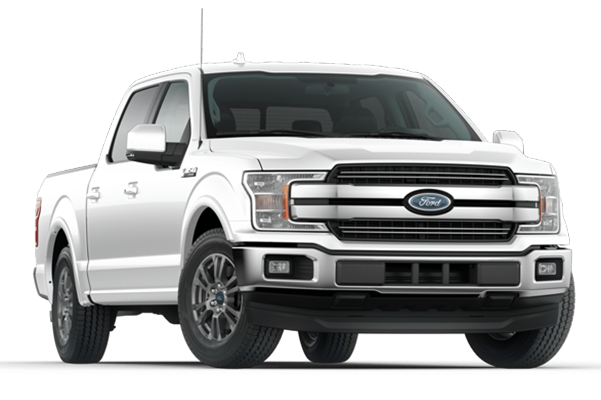 Ford engineers designed the body of this Ford truck out of 78% high-strength steel, and six different engine options allow you to customize the new Ford F-150 to your liking. Ask us about your Ford F-150 lease options when you visit our Ford dealership. Want to conquer the jobsite and never back down from a challenge? 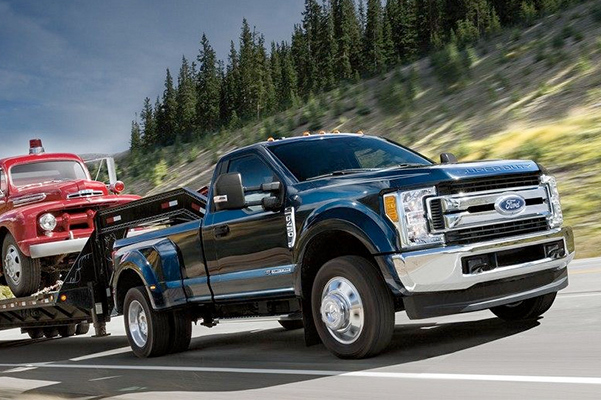 Explore your 2019 Ford Super Duty lease options. This Ford pickup has best-in-class gooseneck towing of 35,000 pounds and boasts a best-in-class max payload of 7,640 pounds. The Ford Super Duty also leads its class in horsepower and torque, so don’t hesitate to test-drive the 2018 Ford Super Duty and see why you should drive home this powerful pickup! 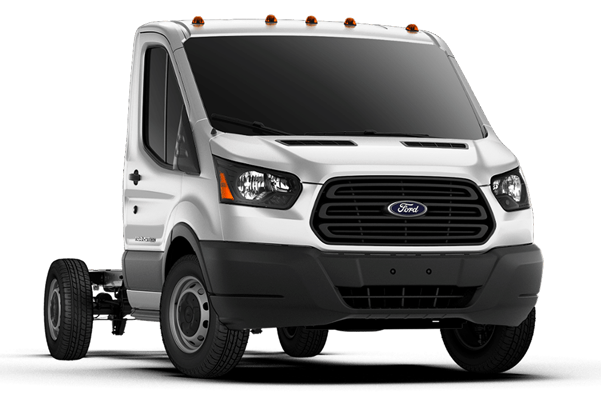 Search our inventory of Ford commercial trucks for sale in Carrollton, TX. 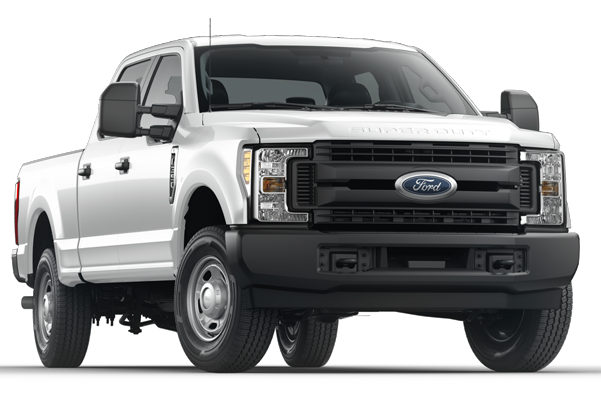 Explore our selection of new Ford F-350, F-450, F-550, F-650 and F-750 trucks, or test-drive the new Ford Commercial van.  Visit the Sam Pack’s Five Star Ford Carrollton truck center to buy or lease Ford trucks near Dallas, TX. 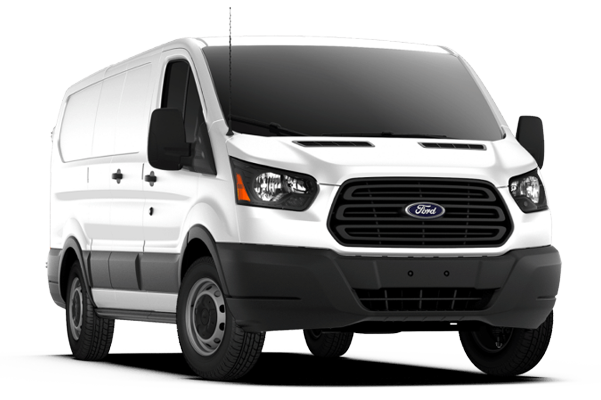 We look forward to helping you finance the new Ford pickup or commercial van you’ve been eyeing!